Skoda are claiming a huge victory after claiming the coveted ‘Car of the Year’ award at a respected industry awards ceremony. The Auto Trader New Car Awards 2018 sees vehicles rated in 16 key areas, from a survey of 40,000 different car owners. The scores are then added up to create an overall score which revealed the AutoTrader winner in each category. Skoda’s Octavia beat off stiff competition from the BMW 1 Series and Peugeot 3008 to claim the top prize. 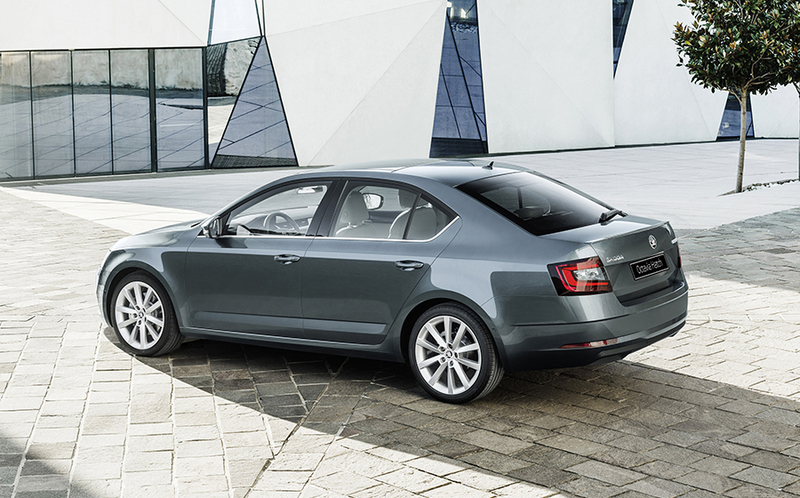 Owners rated the Octavia as best in class in two key areas, durability and making the best use of space. The Octavia was also shortlisted for best diesel car and its wagon was in the category of best estate car. Skoda also claimed awards in the Best Family Car category for the Skoda Superb. You can own a Skoda Octavia at Motordepot from just £127 per month. Speak to one of our online advisors now to find out more.